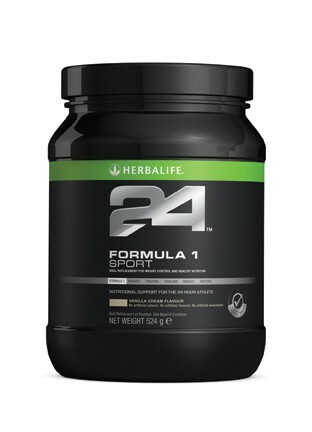 Formula 1 Sport fuel up your day with your pre-competition nourishment. It is a nutritious meal choice as it contains a range of nutrients including carbohydrate, fat, milk protein, vitamins and minerals. Gently shake the canister prior to each use as contents may settle. Blend or stir 2 scoops (26g) of Formula 1 Sport with 250ml of water or nonfat milk. Create your own Formula 1 Sport recipes by mixing with fresh fruit and ice.